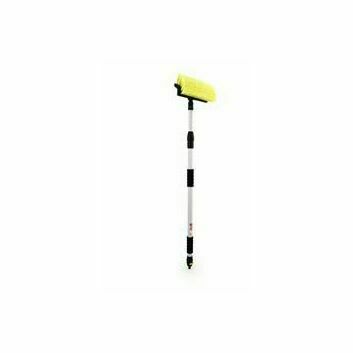 Keeping the area in which you work and animals may live clean and free of dirt and debris is undoubtedly a necessity, but it can certainly be a time consuming task without the right tools. 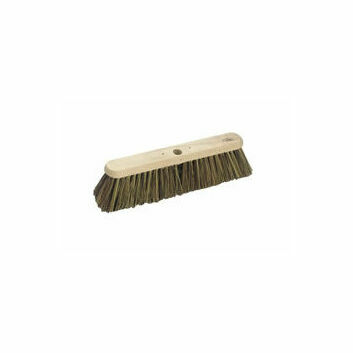 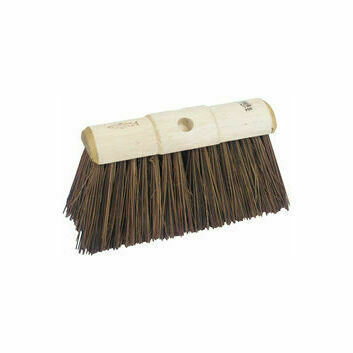 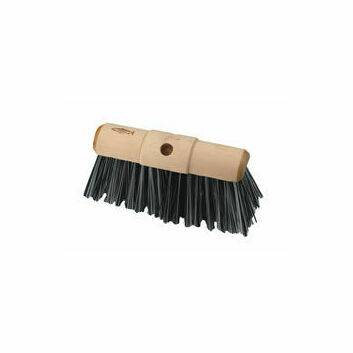 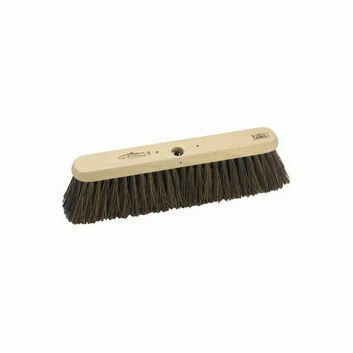 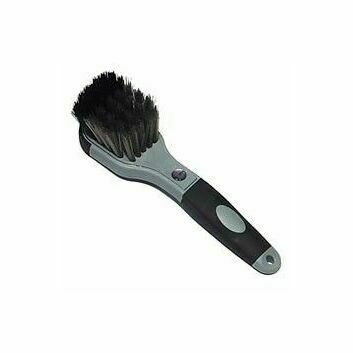 Our selection of brooms and brushes come in a variety of different shapes and sizes, allowing them to be used in almost any kind of space. 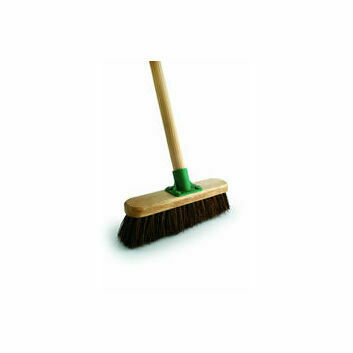 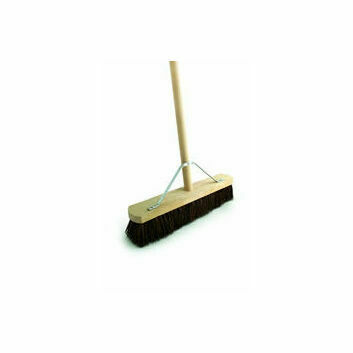 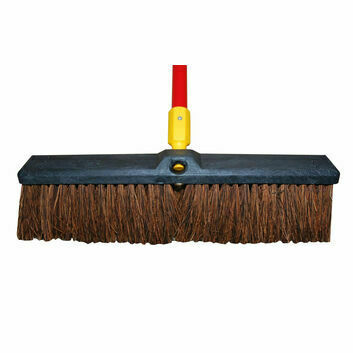 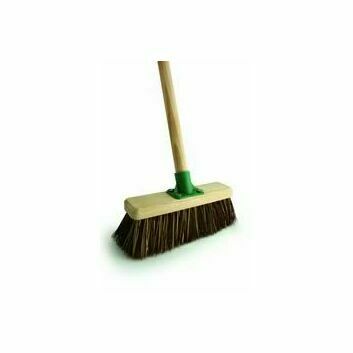 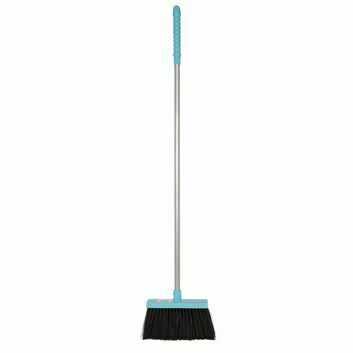 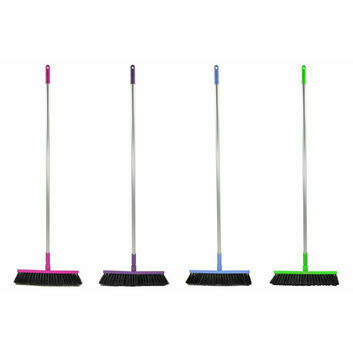 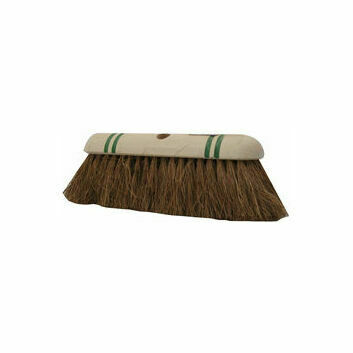 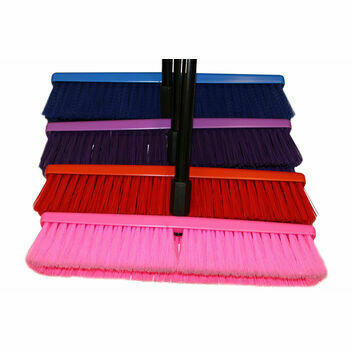 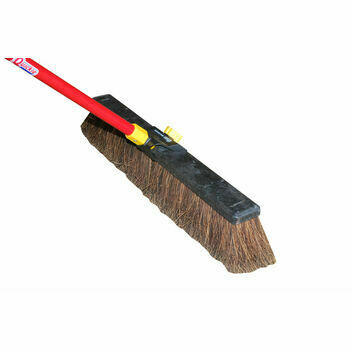 We also offer brooms in a range of different colours, allowing you to easily colour-code and assign individual brooms for sweeping specific areas; not to mention spare broom handles and heads, in case your current ones break or for when they become worn. 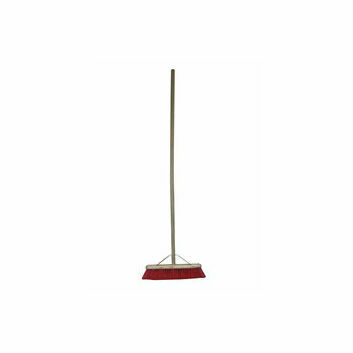 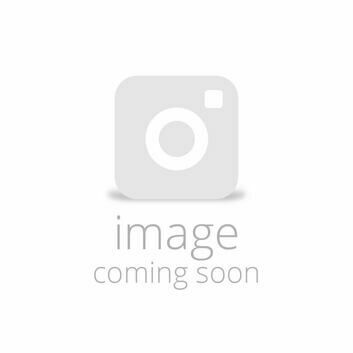 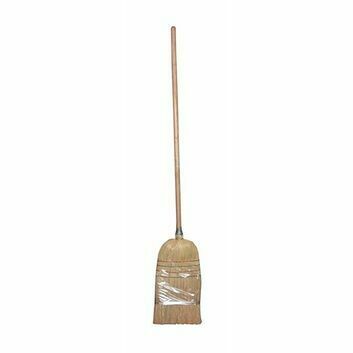 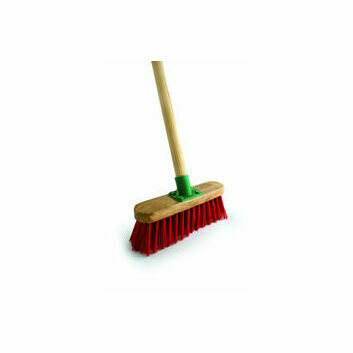 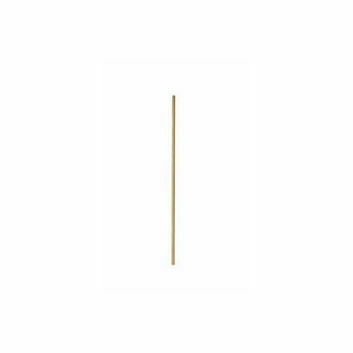 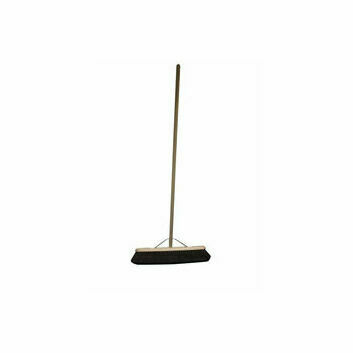 Bentley Red PVC Varnished Broom - 4'6"
Wooden Broom Handle Wooden - 48" x 15/16"
Bentley Stiff Bass/Cane Yard Broom - 10.5"
Bentley Flat Top Bassine Broom - 13"